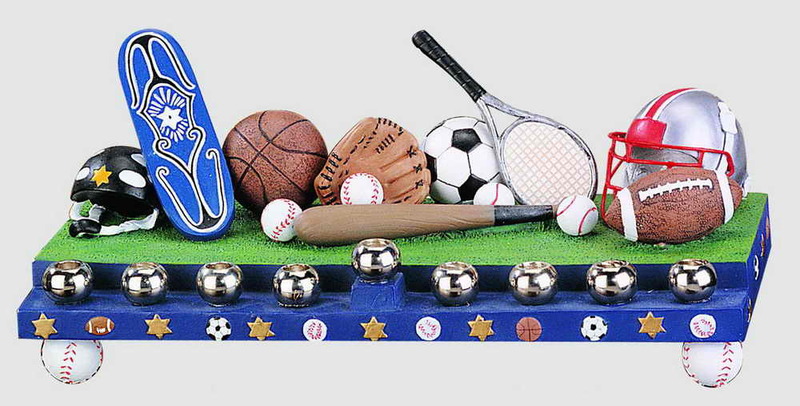 Featuring All Major Competitive Sports On This Menorah, It's Sure To Please A Sporting Fan. 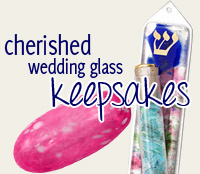 Made Of Resin, This Chanukah Menorah Measures 11" x 5". Athletes Young And Old Will Love This! *Please Note: This Item Does Not Qualify For Any Free Shipping Promotion.